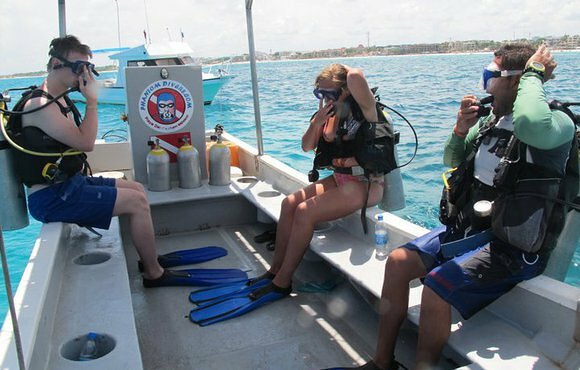 We offer: cenote, cavern diving, shark diving specialist, scuba diving classes and courses, Cozumel diving, reef diving, wreck and night diving.Our multilingual local instructors will help you discover the Mexican Caribbean wonders in a safe and fun way. 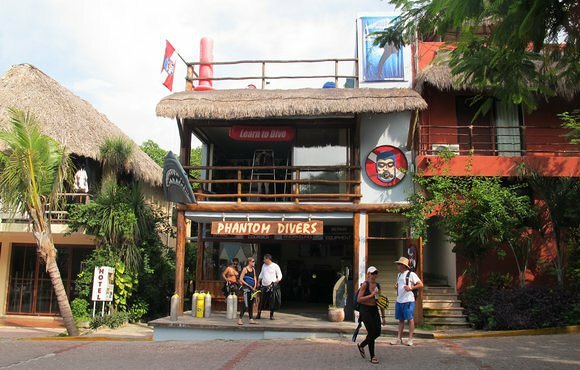 We also offer scuba instruction for children, We welcome al agencies, like: PADI, NAUI, SSI, IANTD,TDI.when diving with Phantom Divers, besides having a good time You will also help conservation since Phantom Divers supports several conservation ONG´S, participating in conservational projects. YOU ARE WELCOME!! Diving in Playa del Carmen and Cozumel is like no other, and that is a guaranteed fact. Diving here is mostly centered around Drift diving! Unlike nearly any other place in the world. 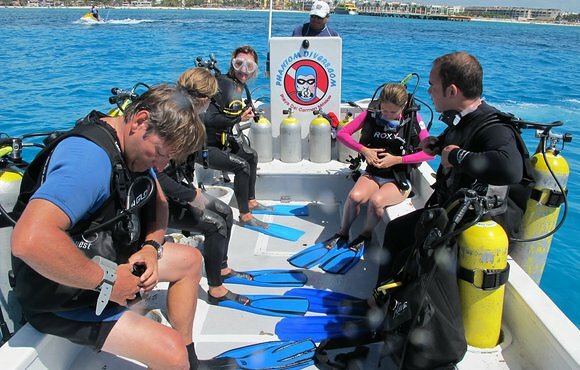 Divers can simply relax, and allow the current to carry them along beautiful coral reefs. The water clarity in Playa del Carmen and Cozumel is spectacular, especially at places like Tortuga where visibility can reach 30 meters. Jacque Cousteau himself thought this diving area was one of the best in the world. And divers who been dived in Playa and Cozumel would agree with the godfather of scuba diving.